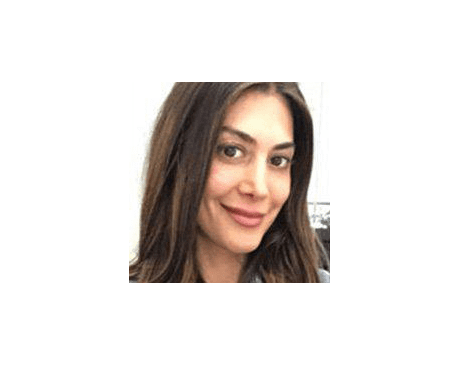 Tara Zamani is a Clinical Nutritionist and holds a Masters degree in Alternative Clinical Nutrition from The University of Bridgeport in CT and she is a Certified Nutrition Specialist and a member of the CBNS board for Nutrition. She is also a Holistic Health Coach and a graduate from the Institute for Integrative Nutrition in New York. Tara utilizes Quantum Reflex Analysis testing (QRA) also known as muscle testing to find out her patient’s food sensitivities in a non invasive and pain free way at the office in addition to blood test samples. Tara strongly believes in helping the body with detoxification and resetting the body’s metabolism. As a Holistic Clinical Nutritionist, her approach to wellness is to look at the body as whole and all areas of her patient’s lives, including diet, blood analysis, digestion, exercise, stress, hormones, sleep and nutrient deficiencies. Tara believes in healing the body as a whole and getting to the root cause of health concerns; by analyzing blood-stool-hormone-nutrient samples for each patient and providing an individualized plan for each patient based on their unique biology, history and needs. She guides her patients by making step-by-step changes in a relaxed and enjoyable way to help them reach their current and future health goals sustainably and permanently. Through working with her patients, she discovers the best diet, food & lifestyle choices for them and she supports her patients to integrate those changes into their current lifestyle in a manner that is fun, flexible and free of self-denial. Tara sees herself as her patient’s personal advocate and her passion is to inspire her patients to create happy & healthy lives while reducing their stress, increasing their energy through a better self care regimen and were eating organic real whole foods and utilizing natural remedies for health concerns is a regular and joyful part of life.